2015 was the 50th Anniversary of the Festival, run entirely by volunteers through private donations. 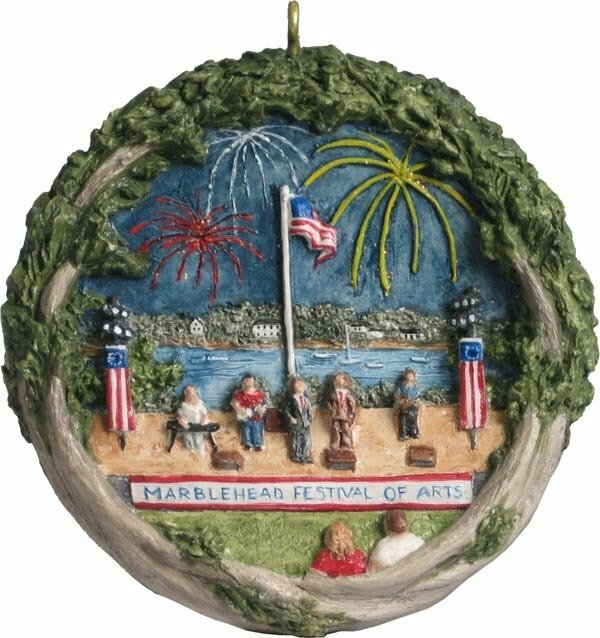 Marblehead Festival of Arts, a favorite annual 4-day arts festival revolving around the 4th of July. Crocker Park is the site of all the fesitval's popular concerts.